You've made a beautiful quilt for a loved one and it is now time to present it as a gift. You are finished with the painstaking work of choosing the right combination of colors and patterns in the fabric.You've chosen a pattern that is attractive and fits well with the fabric and the recipient. You cut and sewed, sometimes staying up late to finish on time, and have the aches and pains in your back and shoulders to prove it. Then you either sandwiched and quilted it, or found the right person to quilt it for you. Now you are ready to present it to your loved one. How do you give your quilt as a gift to someone so you can value it as much as you do? It is easy to be humble and just toss the quilt to the recipient, and say "Here, I made this for you." 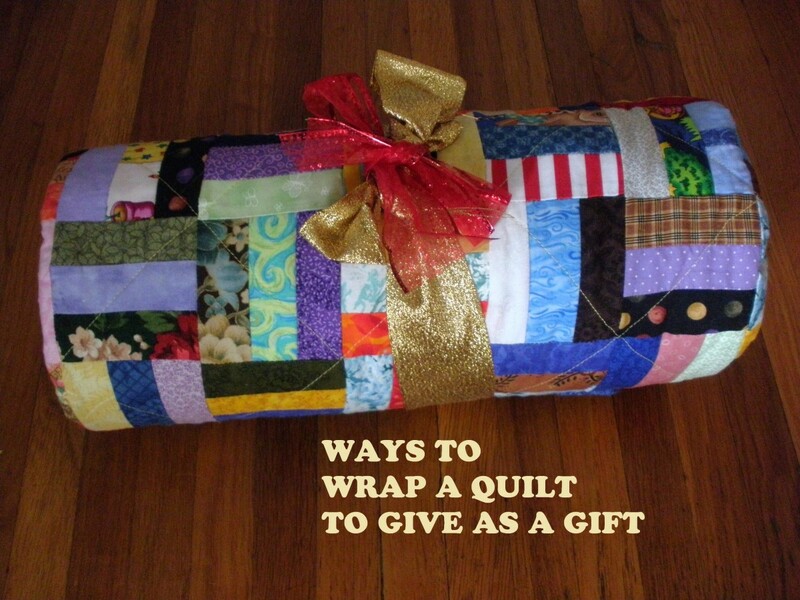 After all, a quilt is big and bulky and it is hard to fit in a gift bag. It would take a lot of wrapping paper to wrap. It might be tempting to throw it in the only bag that is big enough - a garbage bag. Unfortunately, if the recipient does not understand the true value of the quilt and the painstaking effort you have put into it, the quilt might be used for a dog bed, under the car to change the oil, to protect furniture during a move, or as a diaper changing pad. Part of the joy of getting a gift is the anticipation and unwrapping. 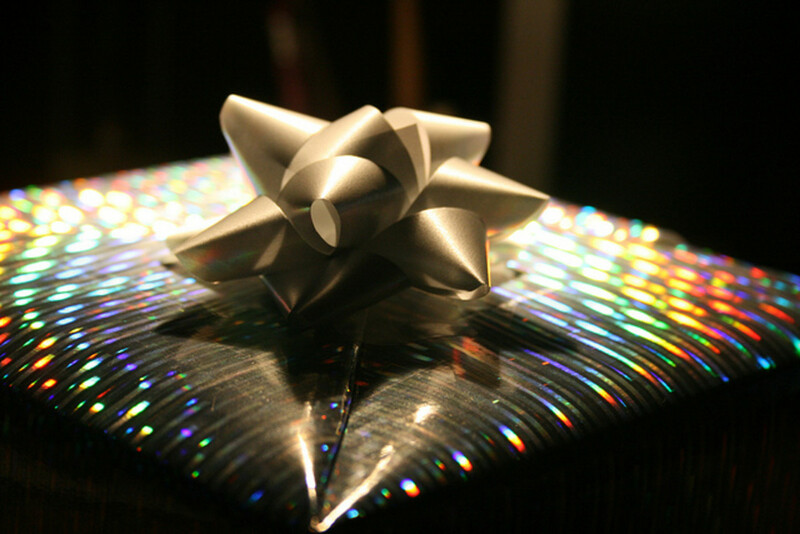 A properly wrapped gift provides anticipation to the recipient. It shows both your loved one and your quilt the proper respect they both deserve. What are some creative choices of gift wrapping a quilt? Putting a quilt in a large box and wrapping it is an option. You can ask your local store for a box. 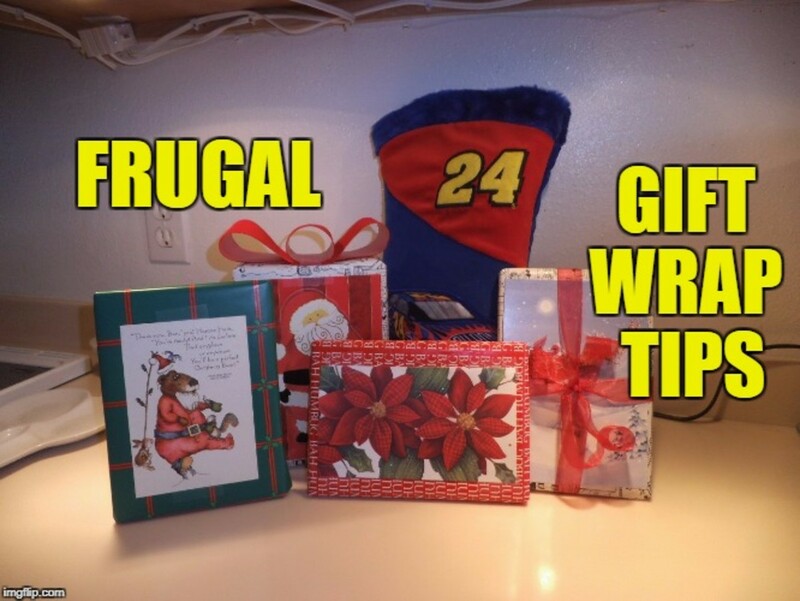 The video shows how to wrap a large gift if your wrapping paper is not large enough to fit. If you don't have large enough sheets of wrapping paper, you can also consider using holiday fabric. 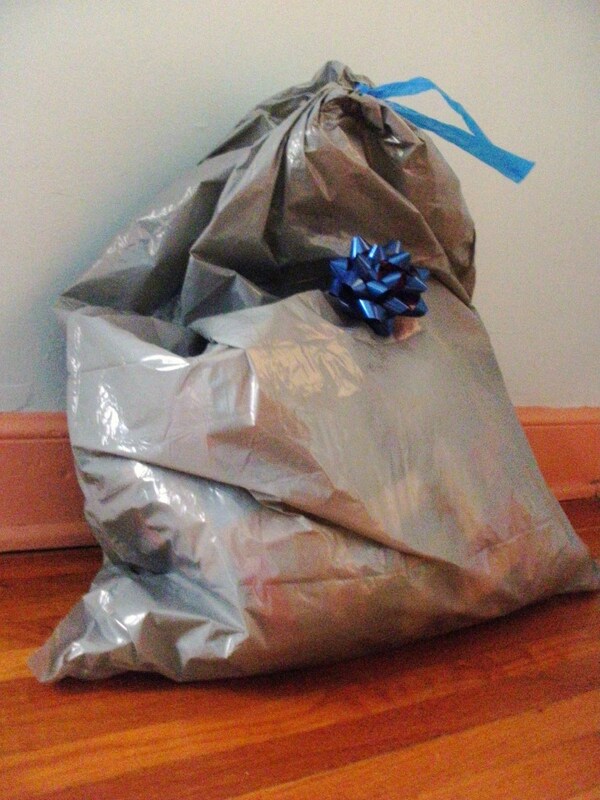 Instead of throwing it away, the recipient can use it to cover a table or place under the tree next year. Or you can take it back and make your next quilt. 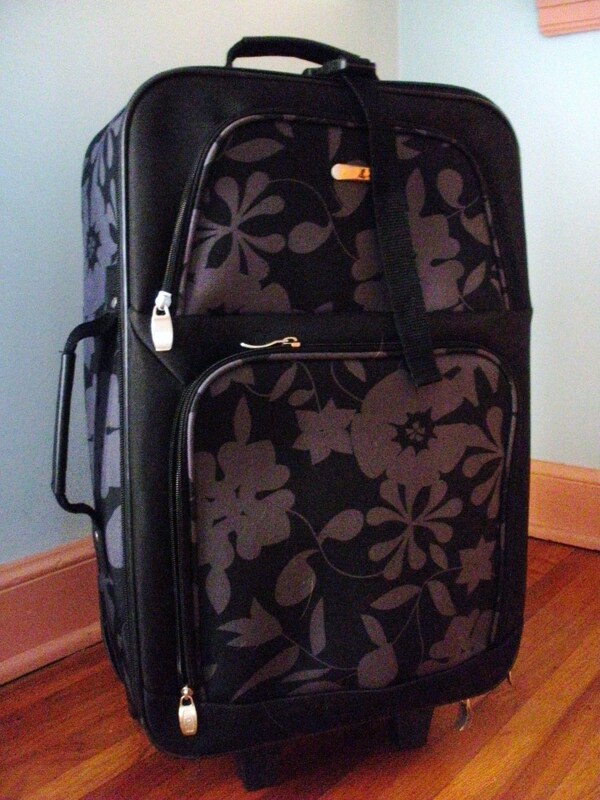 To completely hide the quilt, consider using a container, such as a piece of luggage, an opaque storage box or a hope chest. The recipient may not suspect that a treasure lies hidden within the container. Be sure to place a beautifully wrapped quilt in the container to properly show its value. If your loved one does not sew, it will be up to you to create matching accessories. Make a coordinating pillow case, and place the quilt inside the pillow case. 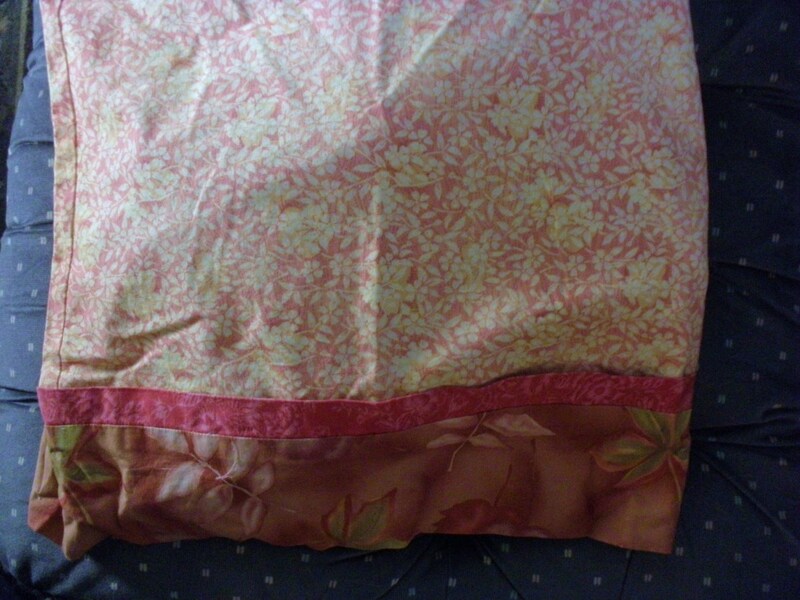 The fabric on the pillow case will provide a lovely hint of the quilt yet provides a level of intrigue. A pillowcase is a recommended way to store a quilt, because it lets the quilt "breathe". Consider making a reusable gift bag. Since you are making it, it will be the right size for the quilt, and you can reuse it when you give other quilts. Roll up the quilt and tie a wide ribbon around it. Even though the quilt is in full view, the pattern is hidden in the rolls, and the level of mystery is still present. If your loved one is someone who sews, consider wrapping the quilt in some beautiful coordinating fabric. 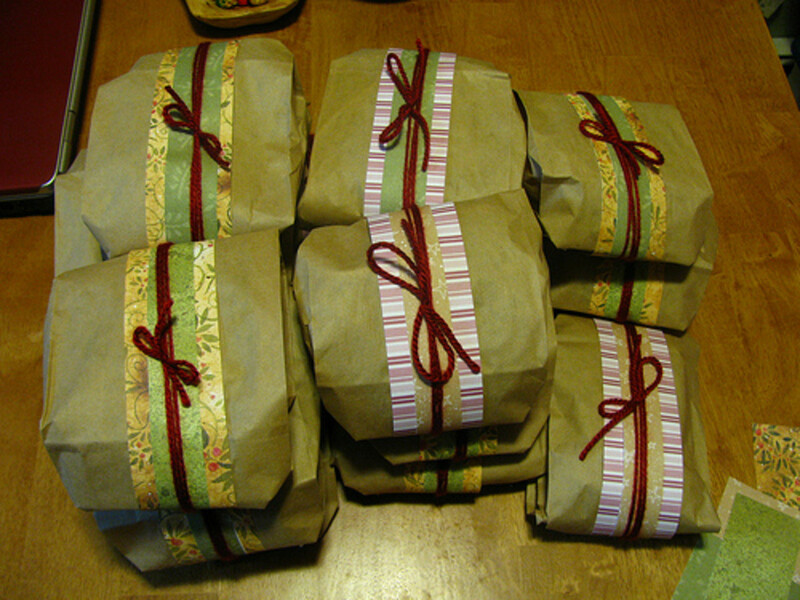 Use the Japanese style of wrapping shown in the video below or your own favorite method. Without a box, your loved one will be able to feel the softness of the quilt and try to imagine the pattern and fabric choice. With or without a box, the recipient will also enjoy thinking of ways to use the fabric, and will be able to make accessories to go with the quilt. A large piece of fabric can also be hemmed to become a curtain or a tablecloth. This can also be used to wrap the quilt. 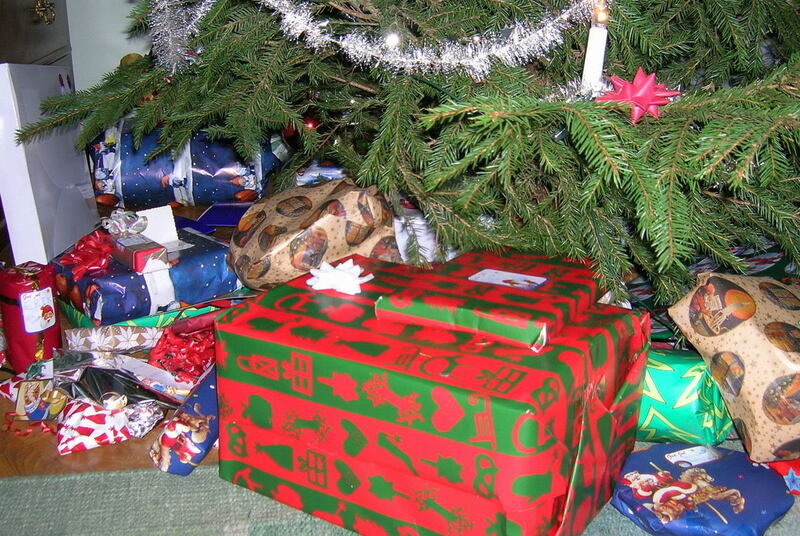 The video below shows how to wrap several presents Japanese style. 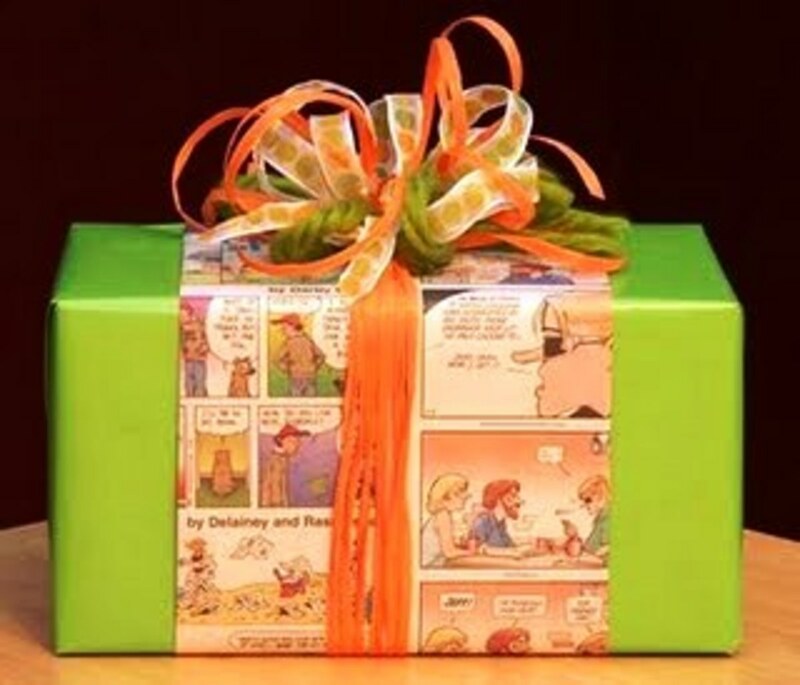 You can, of course, wrap your gift the traditional way by placing it in a box and wrapping the box. What better way than to wrap it with gift wrap that has quilts on it? Best selling author and quilt designer Kim Schaefer has come up with gift wrap that features four of her modern quilts. Each book has 12 sheets that you tear out and use to wrap your precious gifts. It also comes with 12 gift tags. 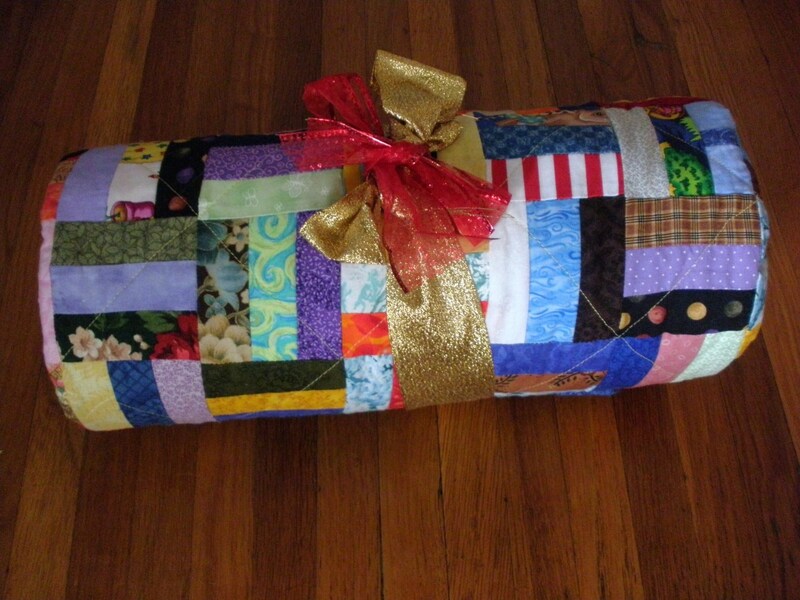 For a large quilt, you can combine pieces of wrapping paper together like patchwork to provide a further hint about the gift. Once you have decided on how you are going to wrap the quilt, I recommend taking the extra steps to show that the quilt is a special gift. 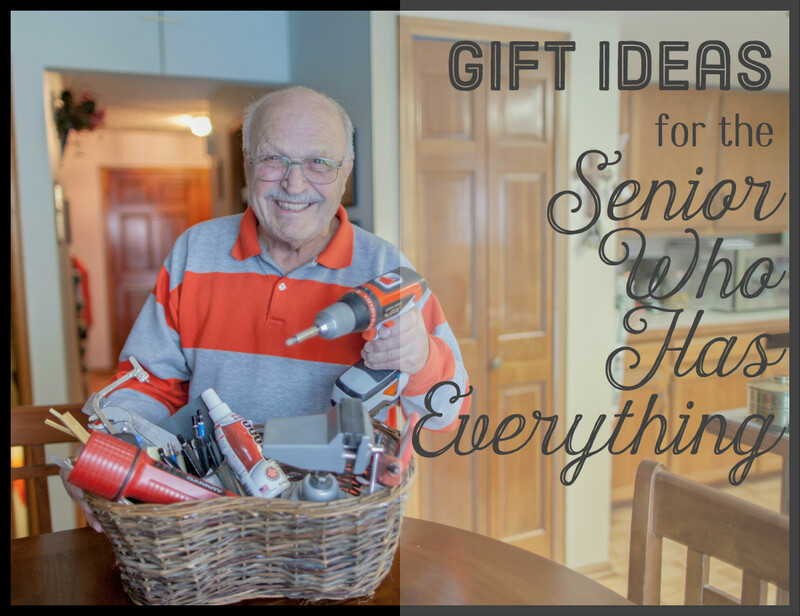 Consider making an ornament or a set of coasters or a special name tag to show extra care and attention to the gift. How you wrap the quilt is important, but the presentation is also important. The quilt must have a label, so that future owners will know who made the quilt. 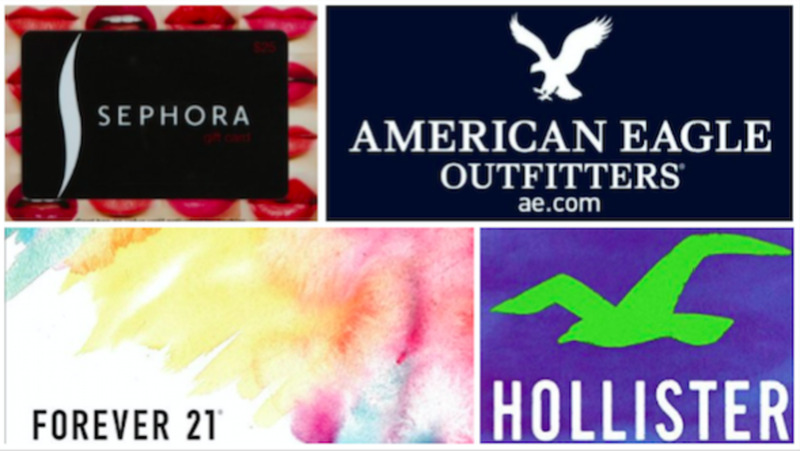 A gift card is also necessary part of the quilt gift. It will provide a reminder of the precious gift, and will show the importance you have placed on the loved one and on the quilt. 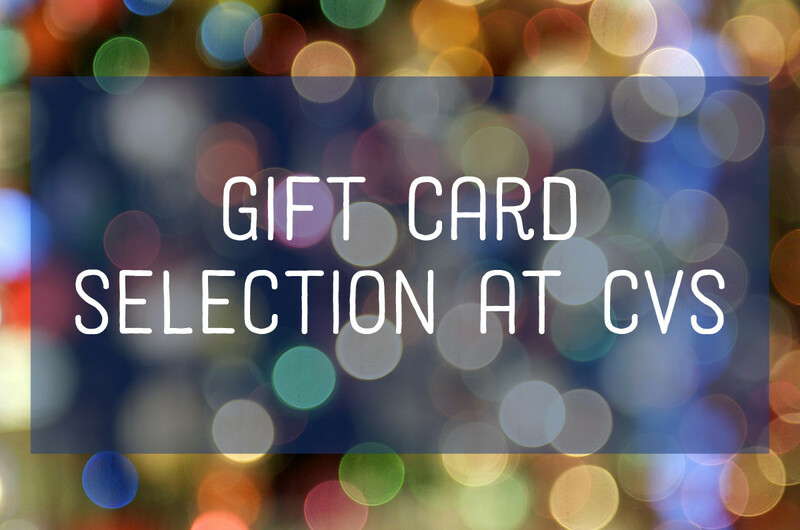 Be sure to gingerly hand the gift to your loved one, and be sure to take lots of pictures of the presentation. Provide some directions on how to care for a quilt on the quilt label or on the gift card. Consider adding the history of the quilt on the quilt card, including any statistics you may have calculated, such as the amount of time it took to make, or the number of pieces in the quilt. When you give as much attention to wrapping and present the quilt, the recipient is sure to understand the value of the gift, and will be sure to treasure the quilt forever. A quilt takes a long time to make. The quilter has lovingly chosen the fabric and pattern to suit the recipient, and has measured, cut and pieced the fabrics according to the directions. There is a great deal of pressure to make sure that attention is paid to detail so the quilt is as flawless as possible, and will be well received. The final step of presenting the quilt to the recipient must also be made with care, so that the recipient understands the treasure that has been placed in his or her hands. Comments: "How to Gift A Quilt: Ways to Gift Wrap and Give a Quilt"
Thank you ChitrangadaSharan and oceansnsunsets. Quilting does take a lot of time and care, and there are really cheap quilts you can buy in box stores that have lower quality material, so the presentation is very important.to identify the quilt as one to treasure. An excellent gift, with beautiful ideas for presenting it. My mother quilts and takes great care to make each one. I love them, and she often does a really special presentation of them, likely for the reasons you share. Thank you! 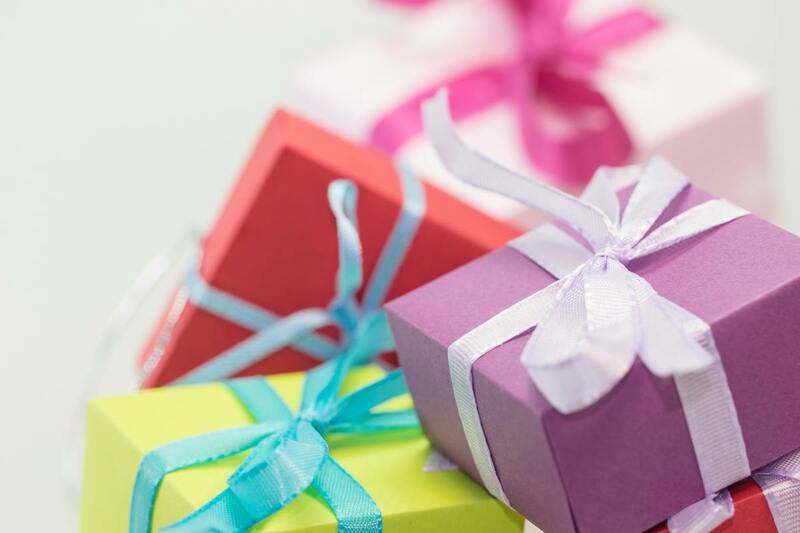 Gifting is an Art and even expensive gifts do not look impressive, if not presented well. Some nice advice and information shared by you, about gifting a lovely Quilt. Thank you Donna - I learned the hard way, I think I may have actually used a trash bag, and blocked it out of my mind. Now I am sure to share my progress so they can feel the amount of time it takes. I have received a gift that was wrapped the Japanese method. It does make for a pretty, and unusual wrapping. Excellent advice! It's true that if someone is not proficient in a craft such as quilting, they may not appreciate the time and effort involved. Anyone who receives a quilt or other gift from you is surely blessed by the loving care and effort you put into the presentation. Thanks for sharing the video about the Japanese method for wrapping gifts. Gift wrapping is always such a chore, so it's nice to have some alternative ideas. Thank you Lobobrandon, I spent extra time to make this a quality hub. I am glad it shows. The pics look great as well. Well formatted hub - looks great.